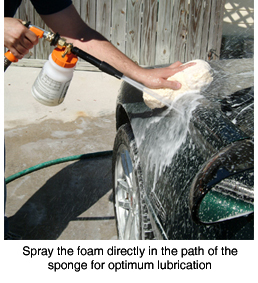 Home > Shop By Brand > McKee's 37 Waxes, Compounds, Coatings > McKee's 37 Half Gallon Foamaster Foam Gun Free Bonus! For a limited time only, receive a 4 oz. 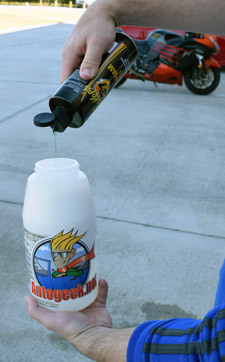 McKee's 37 Xtreme Foam Formula Auto Shampoo FREE with your order! 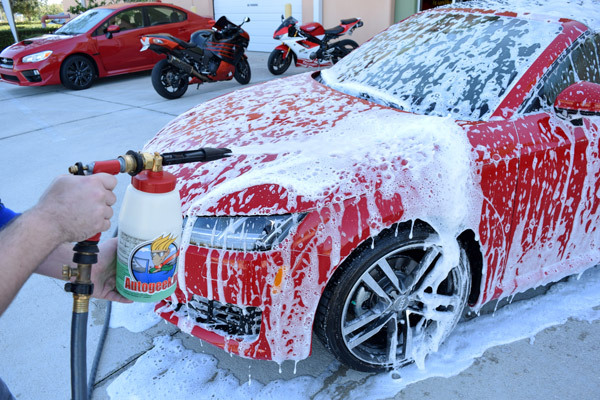 Enjoy a safer, sudsier wash with the McKee's 37 Quart Foamaster Foam Gun! 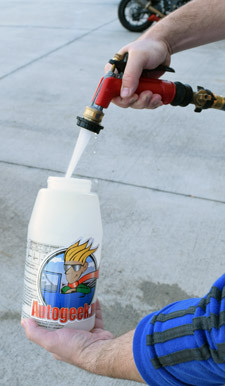 Add water to the resevoir before adding soap! 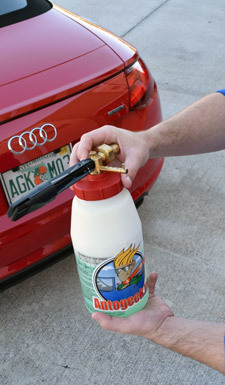 I recommend using McKee's 37 Xtreme Foam Formula Auto Shampoo in the Foamaster Foam Wash Gun. This shampoo is literally made for the foam gun with hyper-foaming cleansing agents and rich lubricants. As always, use a paint-safe wash tool such as a Cobra Micro-Chenille Wash Mitt or a Sheepskin Wash Mitt. Conswould be nice if all these items came with a stand to help them to not tip over ! !